Hello to all you Onioneers once again and welcome to this week’s featured project – upcycling an old amp and hi-fi speakers to stream music from your favourite online source with the Omega2. Not only that, the Omega2 will automatically turn off the amp when no music is playing to conserve energy. Pretty cool! When Andrey Malyshenko wanted to put life back into his amp and his much-loved (and large) speakers by connecting them to his digital music and streaming services, he decided to turn to his Omega2. The Omega outputs audio to the amp and control the amp’s on/off, and it also hosts a Network Audio Server which allows streaming of audio from any source on the network. From a separate device, Andrey setup a jukebox software program as his control panel. 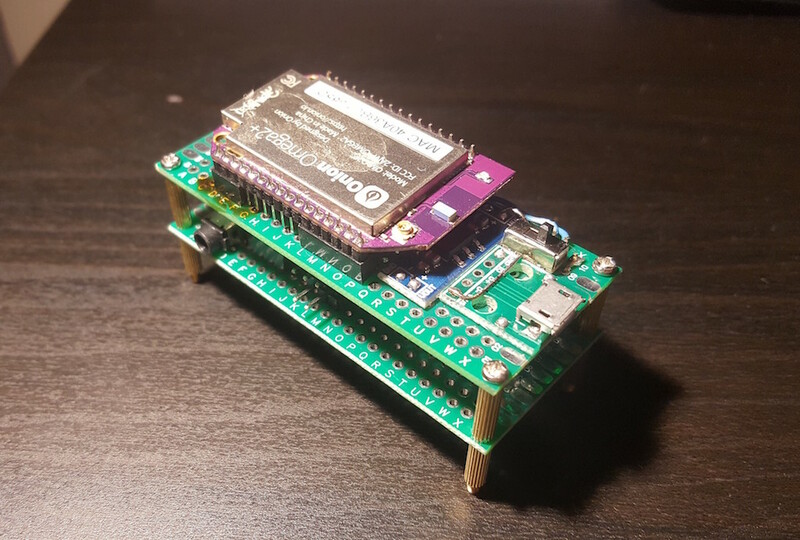 We really love this project because it easily brings your old, not-connected, “dumb” sound system and speakers seamlessly into the new connected IoT world using your Omega2. The separation between the two never felt so far away as when you select music on your screen and then need to turn on your “old world” sound system to hear it. After setting up this project with your Omega2, you’ll quickly find yourself forgetting about that disconnect, and looking at your music system in a very different light. 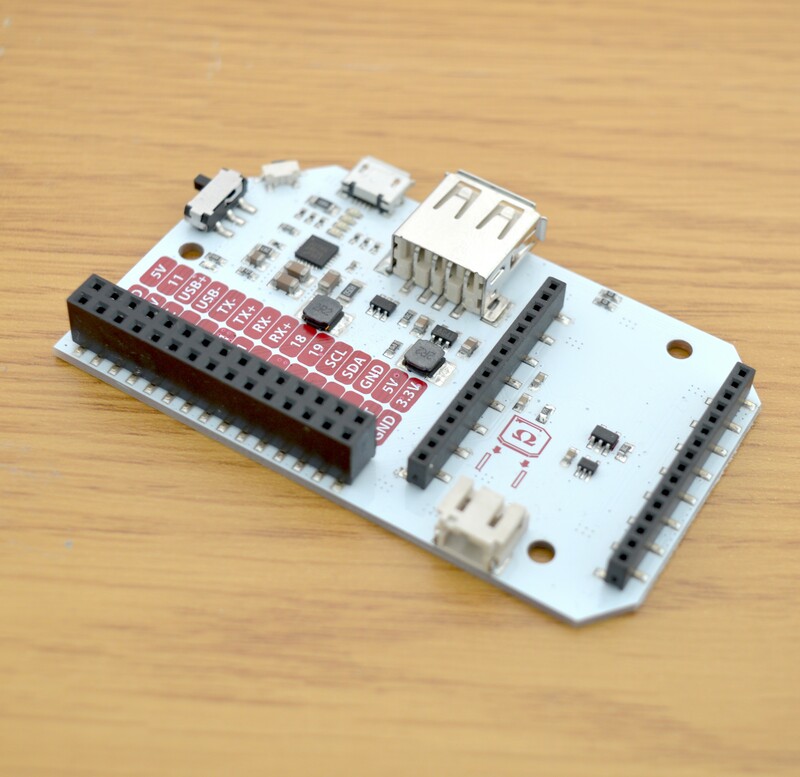 The hardware used by Andrey for this project included an Omega2+, a micro USB power connector, a linear power convertor for the Omega, and a USB sound card. Andrey elected to use Mopidy, which runs on a Raspberry Pi board, as his jukebox software to stream music to the Omega and use as his control panel. 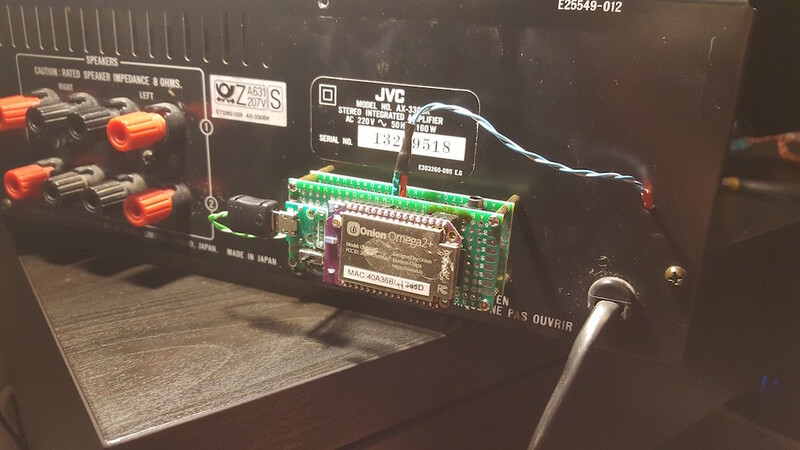 He installed PulseAudio to use as a network Audio Server on his Omega2, and the audio was output to the amp with the USB sound card from the Omega2. This project may be a little more time consuming than some of our latest projects, but for many who want to automate their home life and upcycle their old Amp’s, it’s well worth the effort. 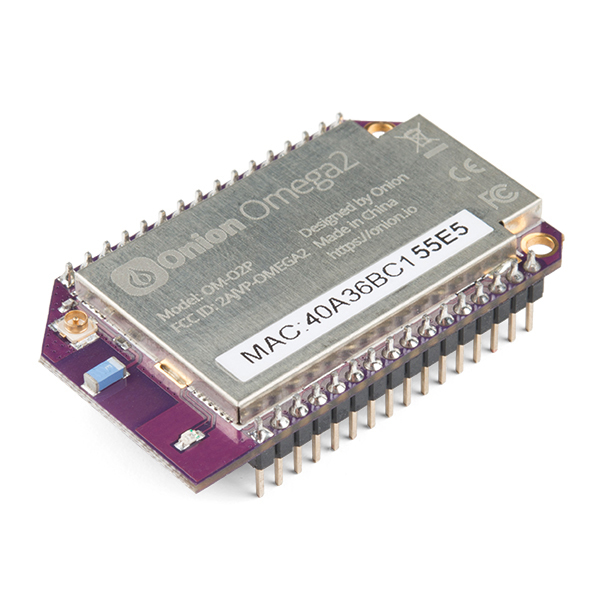 Seeing an old but much-loved device gain new life by connecting and introducing it to the new world using an Omega2 is great. The real icing on the cake for us is the automated on and off switch for the amp. Remember everyone, we are here to help if required, feel free to reach out through the Onion Community, and keep us informed if you’ve completed this project for yourself by Tweeting @OnionIoT.